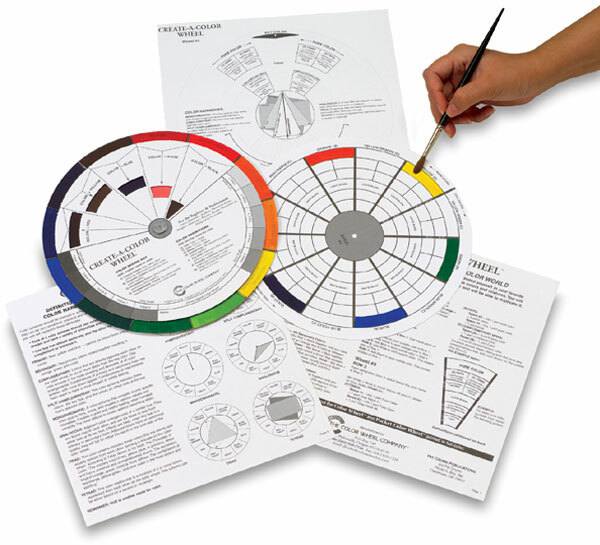 Use this black-and-white color wheel as a practical teaching tool for color mixing and color relationships. Can be used with oil, acrylic, pastel, tempera, or watercolors. It includes a gray scale, and a glossary of frequently used color concepts.